Spring is on its way, and with it comes new beginnings! Whether you’re reviving everyday habits, planning new adventures, or simply ready for a change in season, this time of year is all about fresh starts. That’s why this month’s PV promotion is filled with essential oils and essential oil-infused products to help you reset and refresh, including Frankincense, one of our most coveted oils and a great way to renew your beauty routine or spiritual practice! Bonus Essential Rewards exclusive: Lime (Citrus latifolia) Vitality™ essential oil is prized for its ability to bring a unique citrus flavor and delicious zing to any food or beverage. 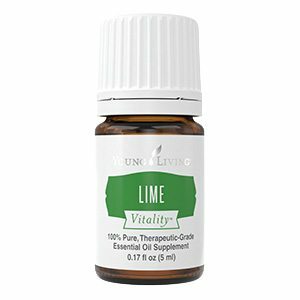 Adding a few drops of Lime Vitality essential oil to your dishes is the perfect way to elevate your cooking. 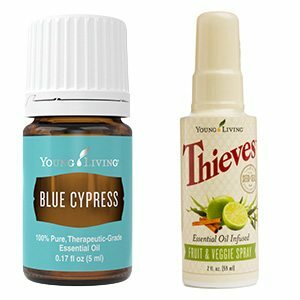 Thieves Fruit & Veggie Spray – 2oz: It safely and effectively washes produce with the cleansing power of Thieves essential oil blend and Lime essential oil so you can efficiently clean produce no matter where you are. 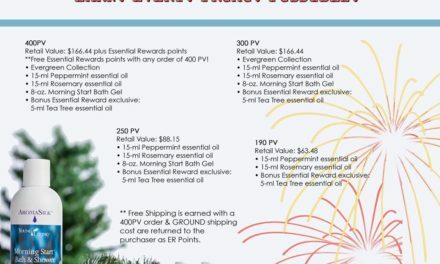 Bonus Essential Rewards exclusive: 5ml Blue Cypress: Blue Cypress is produced from the steam distillation of the wood of the tree, which is indigenous to Australia. Traditionally used to moisturize dry skin, this oil also has historical use as a component in perfumes and even as an adhesive. 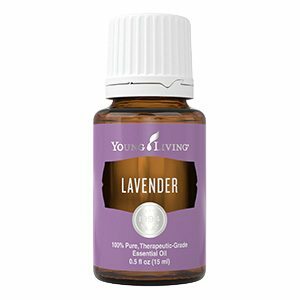 15ml Lavender: Lavender has a scent that’s a wonderful blend of fresh, floral, clean, and calm. It’s this dynamic aroma that has made the flower a classic for perfumes, soaps, fresheners, and beauty products. From skin care products to relaxing routines, this oil can infuse many areas of your life. 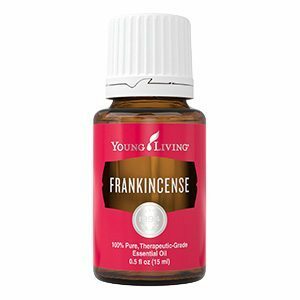 Frankincense: Diffuse Young Living Frankincense oil to refine your sense of purpose or add it to your beauty routine for a luxurious experience. Create a safe and comforting environment when you diffuse or inhale this empowering oil—a perfect opportunity to collect your thoughts.